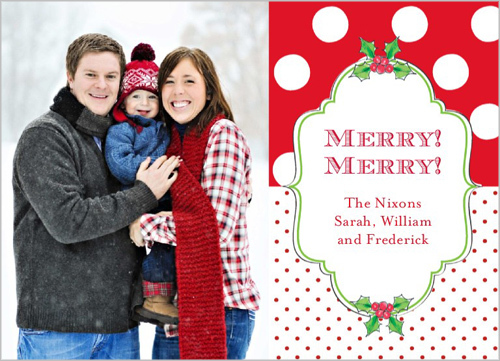 Little Mrs. Married: Christmas Cards with Shutterfly! It's that time again ... time to pick out a Christmas card! Sending Christmas cards is one of my favorite things about Christmas. I don't know why. I guess it's because I am such a card person anyway. I am currently writing thank you cards to the cast & crew of A Streetcar Named Desire. I always wrote cards to each camper back when i was a youth leader and we had camp every summer. It's just something I love to do. Last year, I ordered my cards from Shutterfly and they turned out GREAT. See? 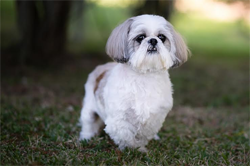 I was so pleased with the way they turned out, plus they have excellent customer service. On to the cards! Shutterfly has TONS of choices... I have no idea which one I will go with! 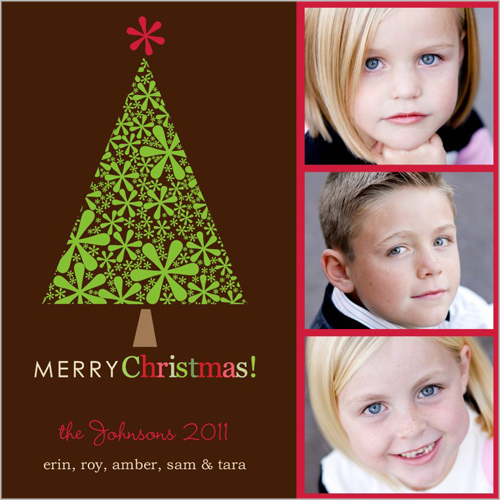 For Christmas cards, this one is pretty cute, I think! 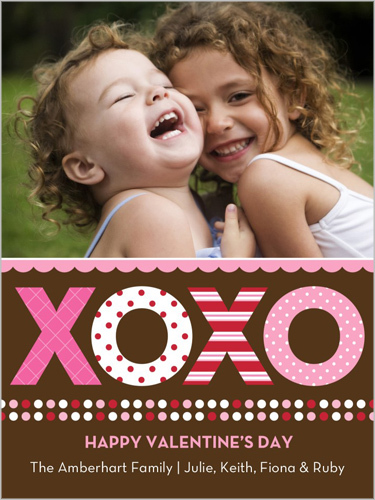 Shutterfly also has greeting cards for every occasion. Last year, my friend missed the Christmas card thing, so she sent one for Valentine's Day instead! This is the one she sent & you know what? It is still on my fridge! It was just too cute (hers had a pic of the three handsome boys I used to babysit!). 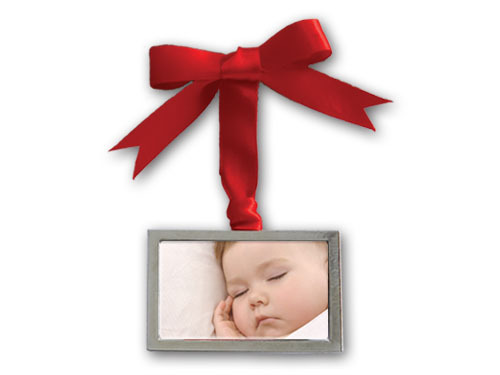 Shutterfly also has tons of great gift ideas! I am thinking of making a photo book for a couple of family members. And look at this sweet ornament for the tree!